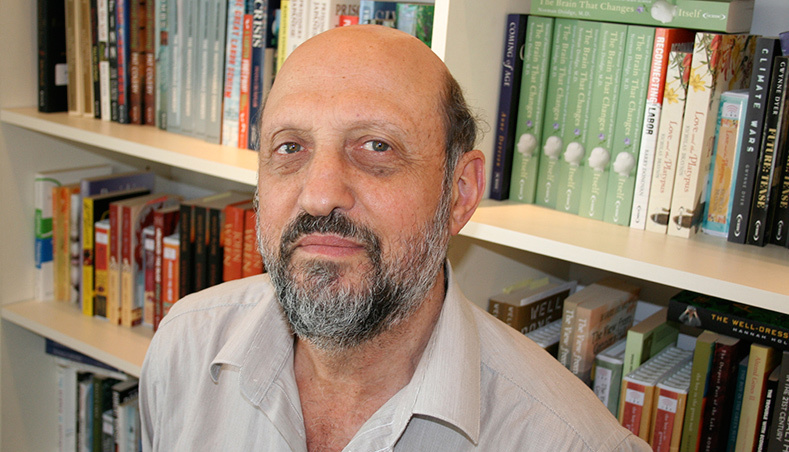 HENRY ROSENBLOOM is the founder and publisher of Scribe. A son of Holocaust survivors, he was born in Paris, France, in 1947, was educated at the University of Melbourne, where he became the first full-time editor of the student newspaper, Farrago, and later worked in the Whitlam Labor government for Dr Moss Cass. The author of Politics and the Media(1976), he has been a book printer, freelance journalist, book reviewer, and occasional newspaper op-ed and feature writer. In 2010 he was presented with a George Robertson award for service to the publishing industry. You got an issue? I got a problem with that.